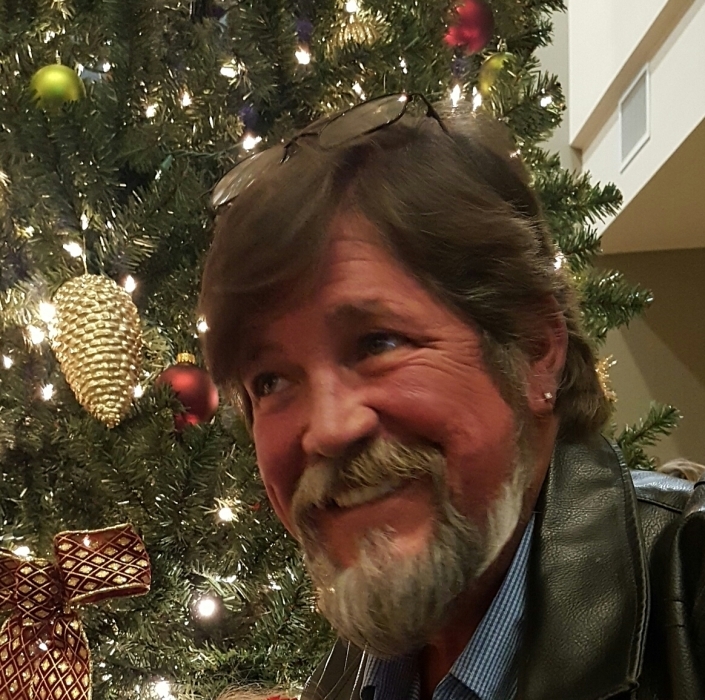 John Ross, age 52, of Flowery Branch, GA passed away Tuesday, March 19, 2019 surrounded by his family. Born in Winter Park, Florida, on October 23rd,1966, John was known for his big smile and ready laugh. A generous host, he loved nothing more than a party, usually complete with bonfire and a feast he’d prepared for friends, family, and anyone else he happened to run into and decided to invite. He could fix anything and everything, and was always ready with a strong back and capable hands when anyone he knew needed help. He had a big heart, and spent time caring for elderly people in his community. Most of all, though, he loved his family. His children were his pride, his joy, and his heart, and his love for them was overwhelming and fierce. John is survived by his wife of 25 years - Abbi, his children John Duncan, Delaney, and Annalee, his father, John Ross, Sr and his Step mother Cheryl, his sister Michelle (Greg), a very large extended family that loved him deeply, and countless friends, preceded in death by his mother, Susan. A Celebration of Life service is scheduled for 2:00 PM Saturday, March 23 at Sunrise Cove Marina, 5775 Flat Creek Rd., Gainesville, GA 30504.